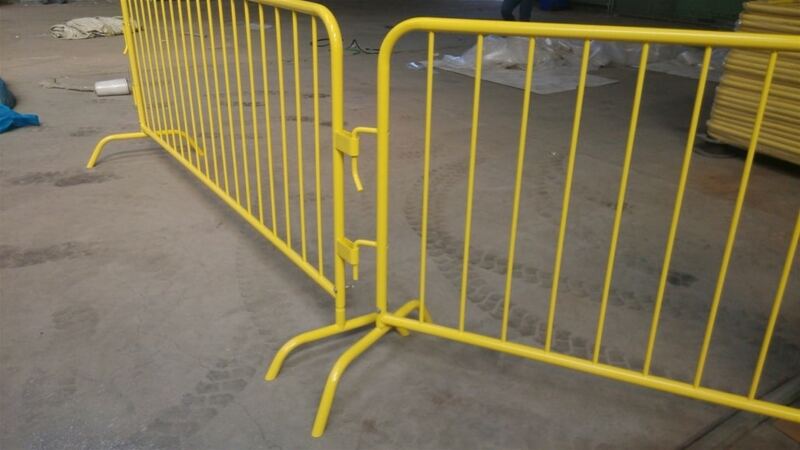 Whether you need queue poles to facilitate collection or registration for an event, concrete or warer barricades to cordon off an area, barriers are essential for the running of any event. They ensure that certain boundaries are not impeded on and also facilitate smooth and orderly movement throughout the event. 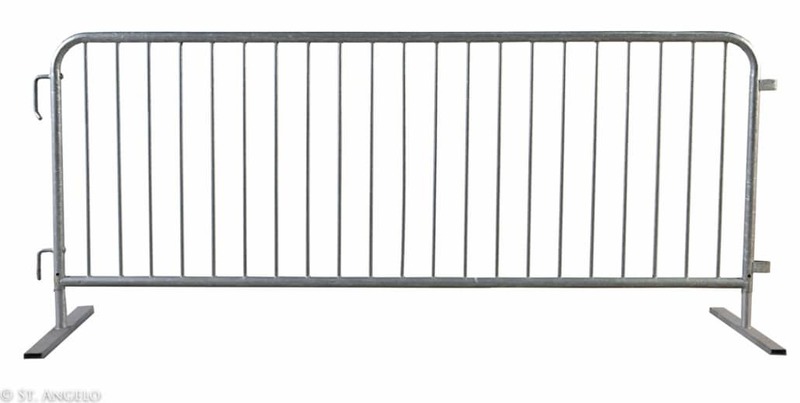 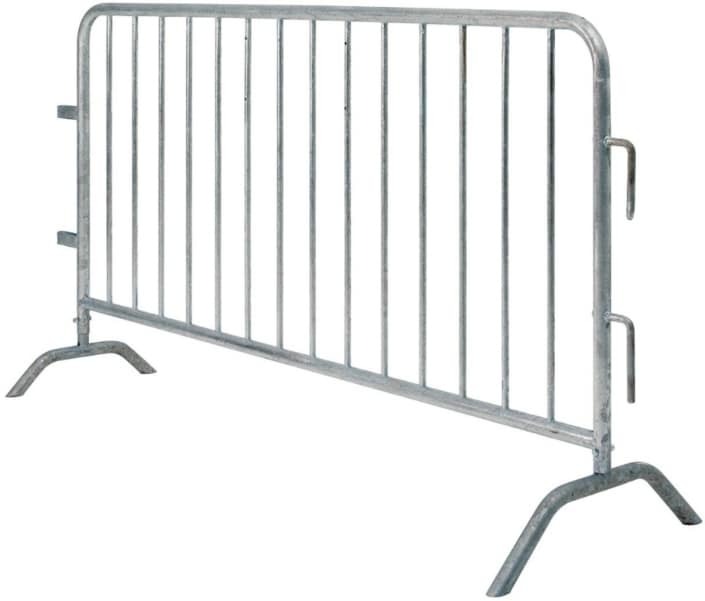 We have all types of barriers, poles and barricades available for short or long term rental. 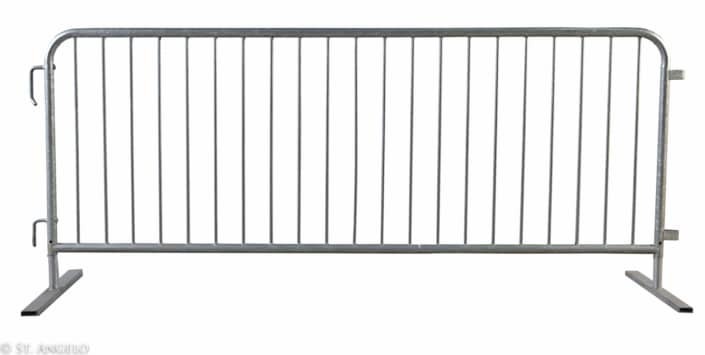 For more information, refer to the list of barricades we have below. 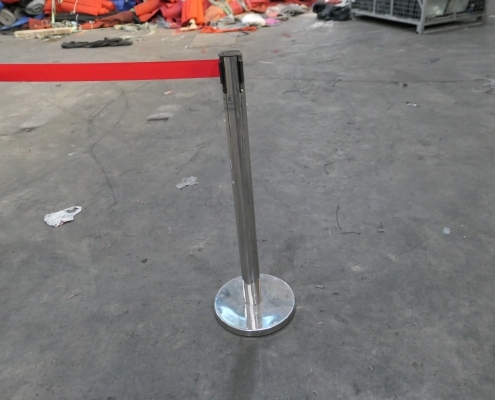 Our queue poles have a sleek aluminium finish with a heavy steady base. 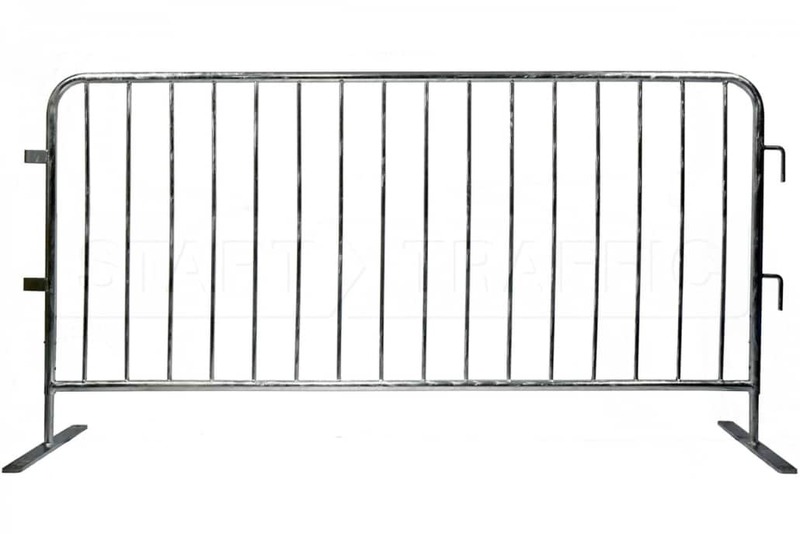 Individual poles can be connected with a retractable attachment which comes in red or blue colour. 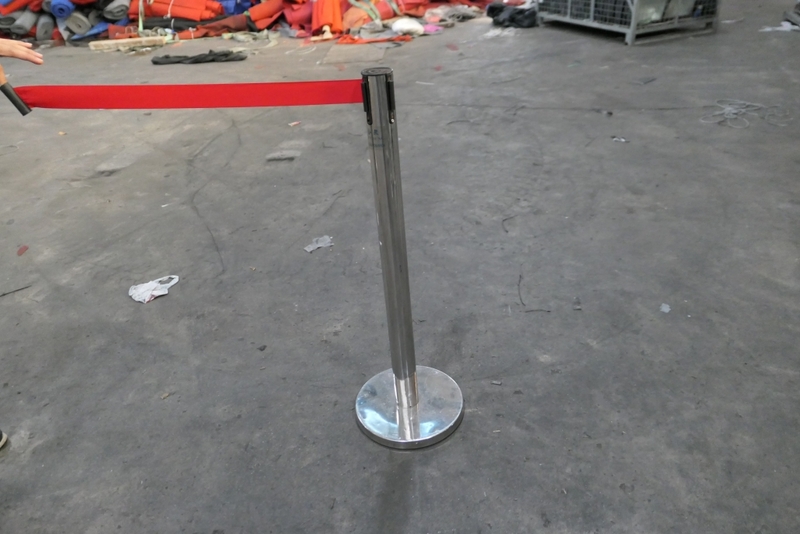 The queue poles can also hold small signages on top of them. These are the heavier duty barricades meant to manage movement for vehicles. 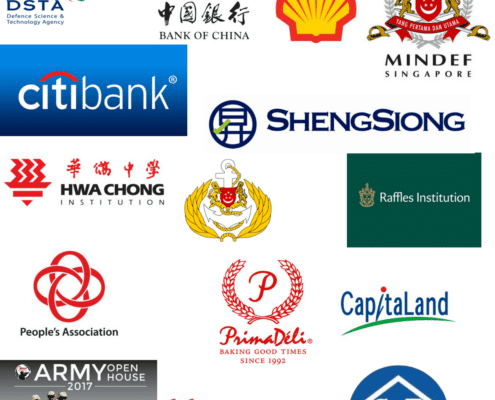 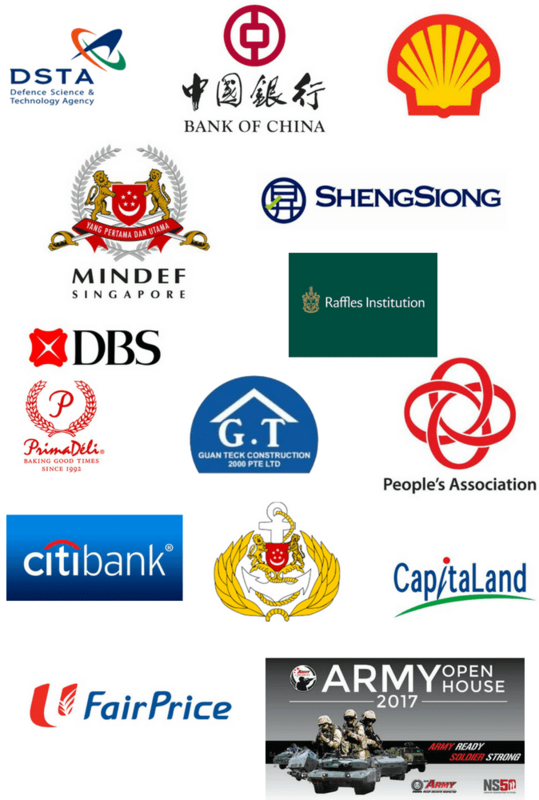 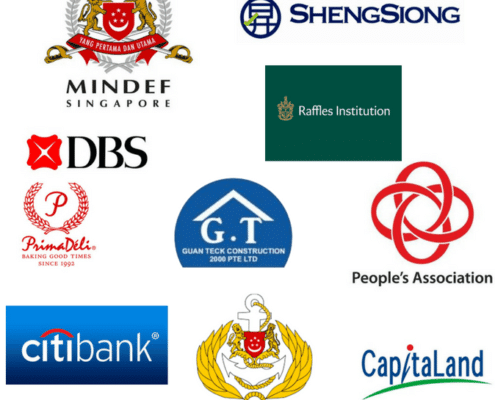 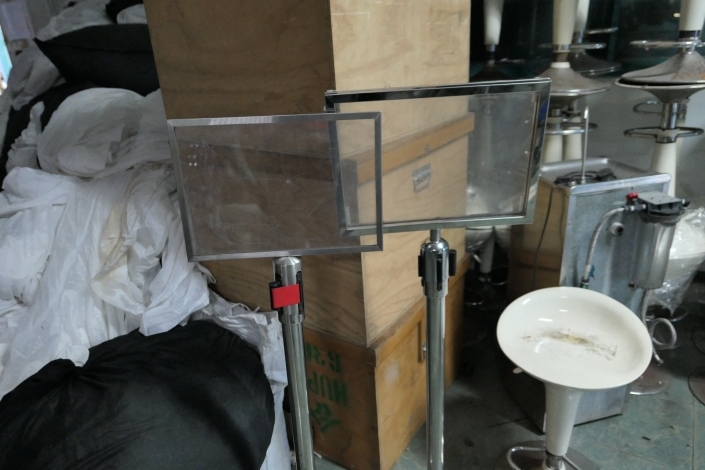 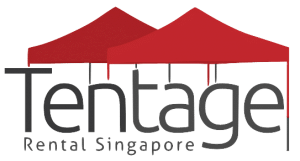 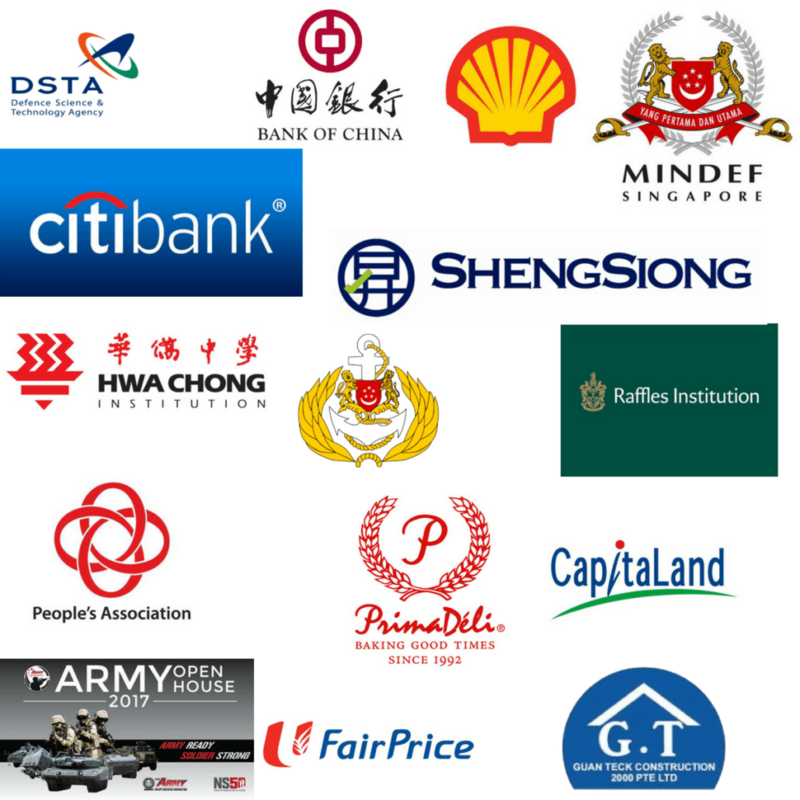 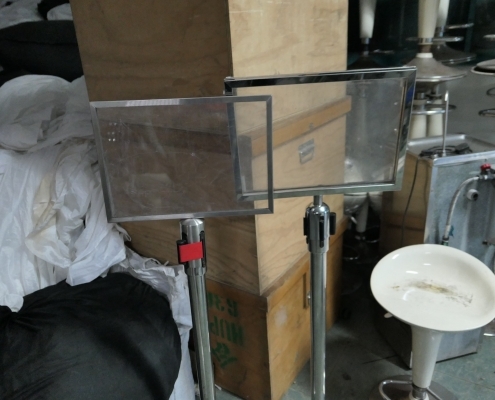 They have been used in many occasion in Singapore which includes the annual F1 race, National day as a means of security barricades and also for construction sites. 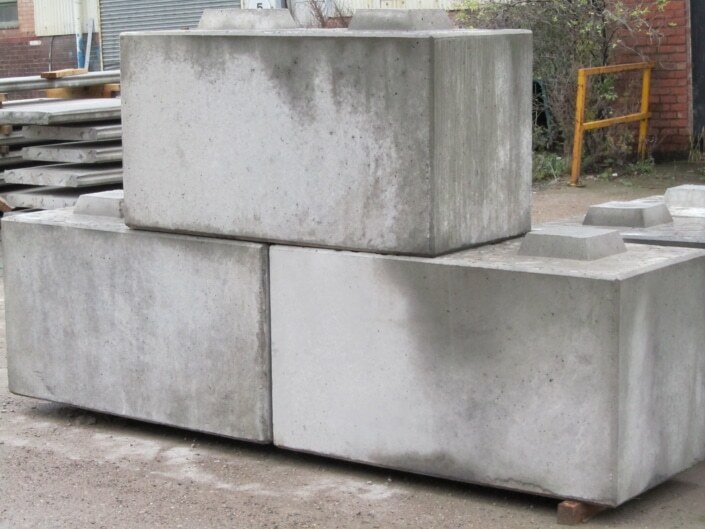 For more information on the specifics such as the weight and transport solution, email us. 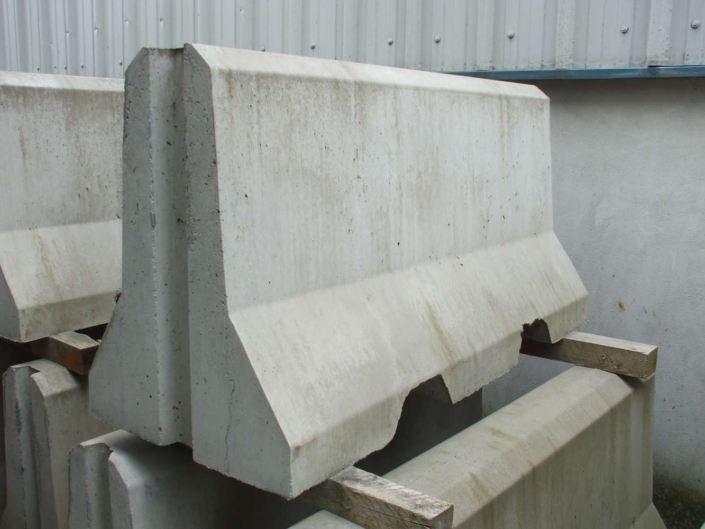 Mainly used to secure tentages or fences, our concrete slabs come in many different weight sizes depending on the use needed. we have 500kg – 2000kg available. 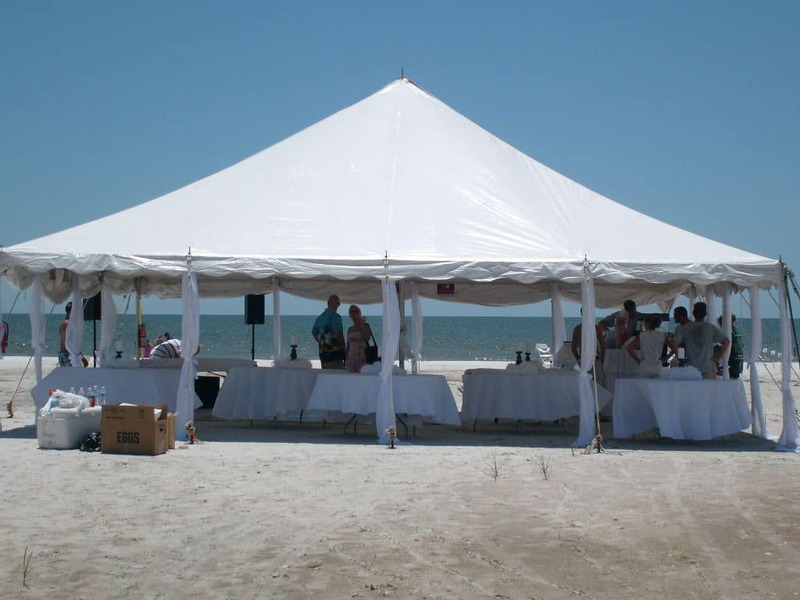 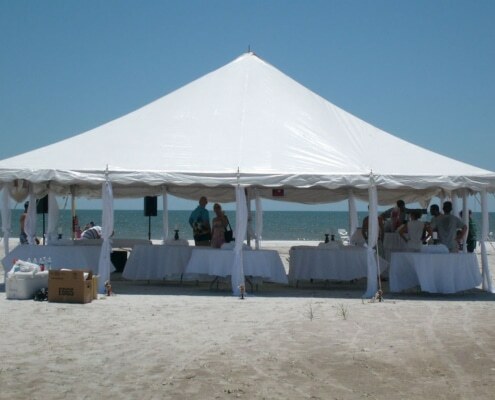 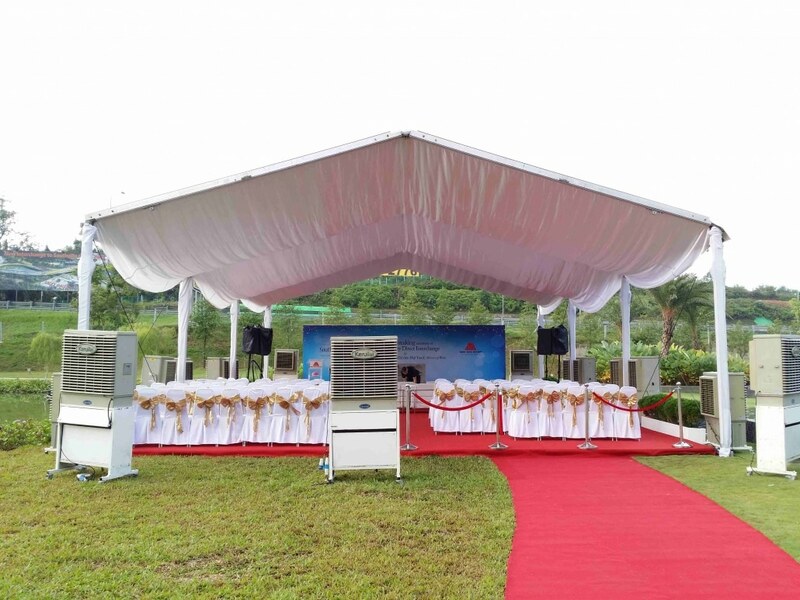 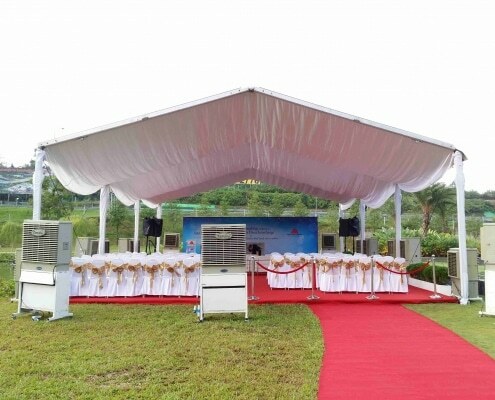 If you need help to decide what size is needed for your tentage, just email us and enquire.